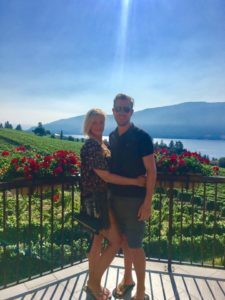 One of the most romantic destinations that I have traveled to with my partner happened to be right in my backyard, Kelowna B.C. 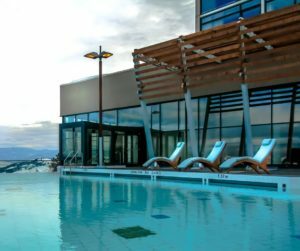 From the stunning views of the Okanagan Lake and the deep red mountains will literally take your breath away. Relax with your loved one at some of the world class spas in the area and enjoy some fine dining paired with delicious local wines. 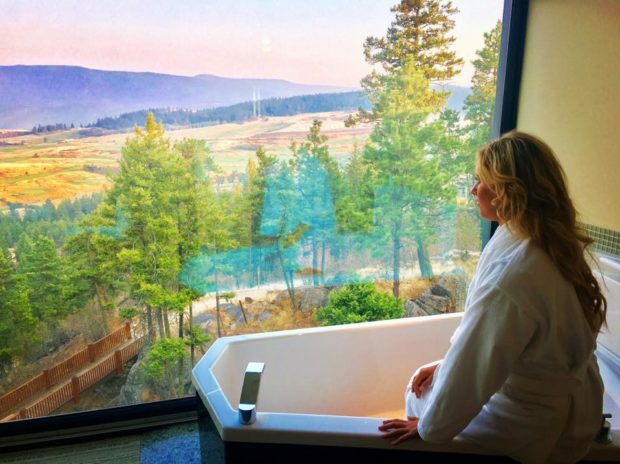 The views and activities this quaint B.C. town has to offer just screams romance. For the ultimate couples getaway, book a room at Sparkling Hill Resort and Spa. This hotel was created by none other than Gernot Langes-Swarovski, so it is no wonder the resort sparkles in over 3.5 million crystals. 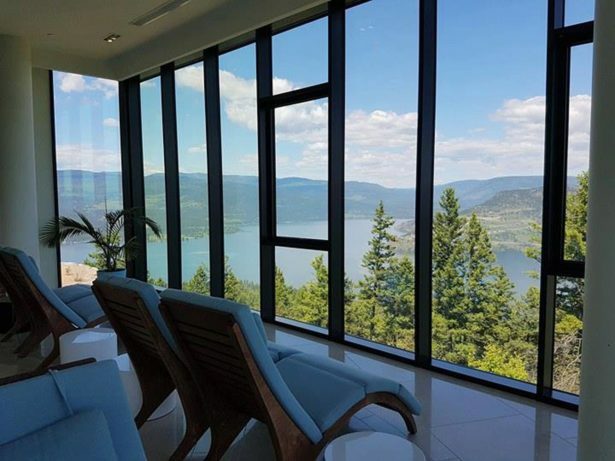 That isn’t the only thing that sparkles though, the views included the crystal clear waters of Lake Okanagan on one side and stunning mountains on the other. Check out the awe inspiring views at sunset from the outdoor infinity part. What truly makes this hotel the perfect place unwind with your loved one is the incredible spa amenities. All guests are free to enjoy seven unique saunas and showers. You can completely relax and unwind in the rose steam room, and rejuvenate your senses in the salt steam room. 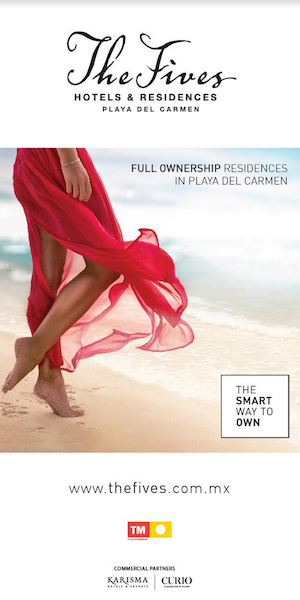 You will leave this place feeling like a whole new person, and even more connected with your partner. The Okanagan Valley has such a beautiful landscape, you are going to want to get out and explore with your partner. Monashee Adventure Tours offers custom made tours to fit your interests. Discover the unique beauty and history of the Myra Canyon and wind your way through some of the world’s best wineries. wineries is a must for any romantic getaway. In fact, five wineries made the top 25 in Canada list. 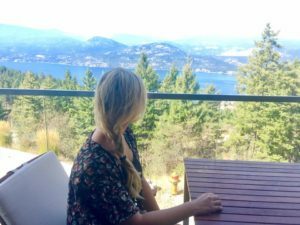 Restaurant offers breathtaking views of Okanagan Lake and has some of the best food in the area. For a vineyard a little off the beaten path head to Gray Monk. This spot offers a gorgeous wine tasting room with free samples and tours throughout the day. Kelowna has a beautiful year round Famers’ and Crafters’ Market. Hold hands with your SO while shopping around for some unique local finds. The market houses everything from season vegetables, homemade goods, and artisan crafts. You never know what little souvenir you might find to remember this trip forever. Since the region revolves around the beautiful lake, why not get out on the water. Rumour has it that Okanagan Lake is home to the mythical sea creature the Ogopogo, and you if you take a dive near Paul’s Tomb, there is a large sunken statue of the legendary sea monster. Searching for monsters not your thing? Why not rent a boat to relax on the water for the day taking in the stunning views of the mountains above. It’s the perfect way to beat the summer heat with your partner. luxury boat. The buffet dinner includes everything from salmon to BBQ chicken and gourmet sides to complete the dishes. There is also live entertainment during the cruise. Show off your best moves with your partner at The Blue Gator Bar and Grill. The bar is home to some of the best live music in town. Enjoy some chanting blues tunes while twirling each other around on the dance floor. adventure, or the relaxing outdoors this is a magical spot to discover with your loved one.